We partnered with The Laughing Cow cheese to make snack time the best part of your day. Don't forget to check out the POPSUGAR Healthy Living app for more ways to be the best you yet! Fill your mouth with what it wants thanks to these cheesy treats that are begging you to take a break and enjoy snack time. Get ready to drool while enduring the stomach pangs of desire when scrolling through these little bites — that you can make right now. You just might find your new favorite eats. 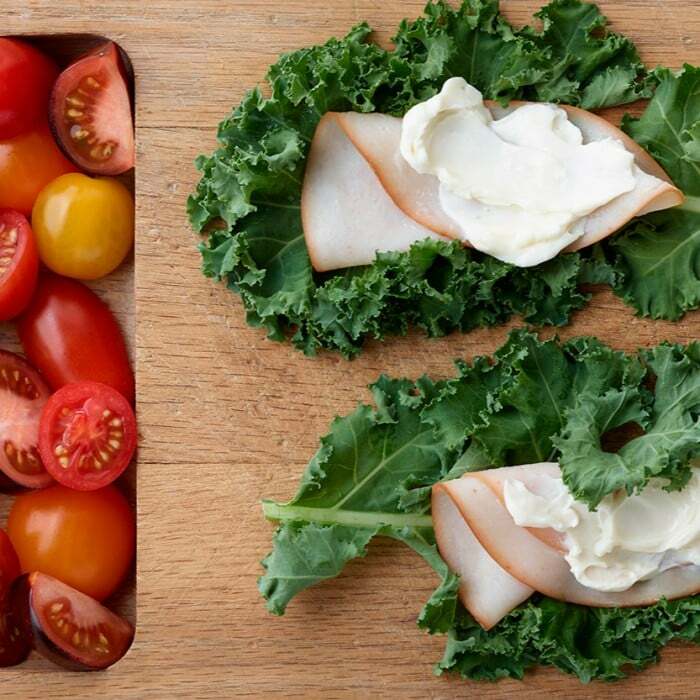 Turkey and creamy cheese wrapped in kale mix together into a comforting wrap that's also full of fresh flavor. Add a side of cherry tomatoes, and you're ready to snack. 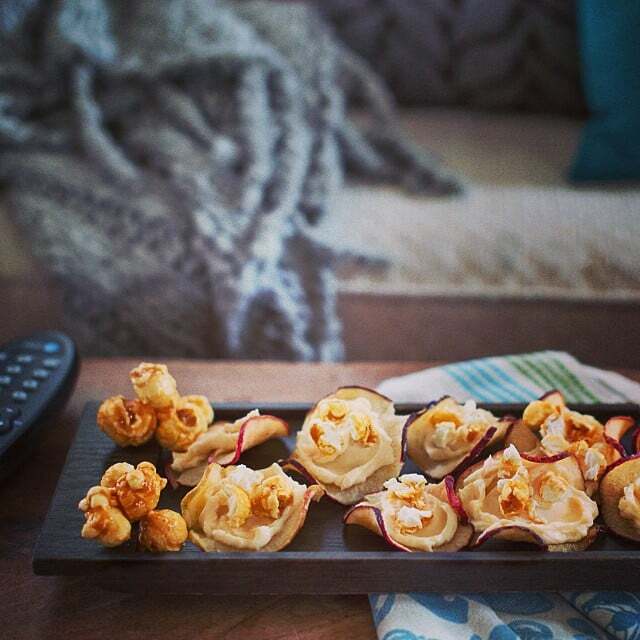 Basically the perfect thing to nibble while catching up on your favorite show — or after that superlong morning meeting — apple chips dipped in soft cheese are a delicious bite. 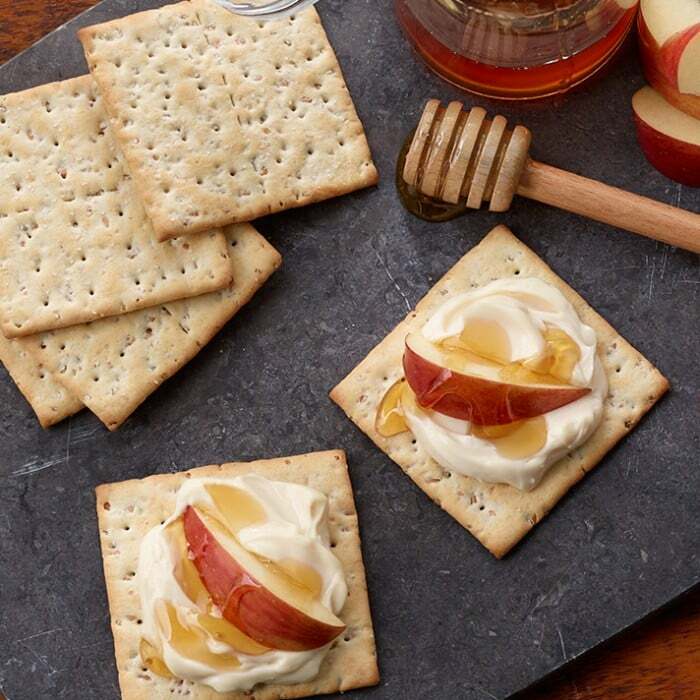 Crispy, creamy, and drizzled in honey, these big bites of flavor are exactly what you're looking for. Sure, you'd love to nosh an entire pizza, but this snack-size version also hits the spot. 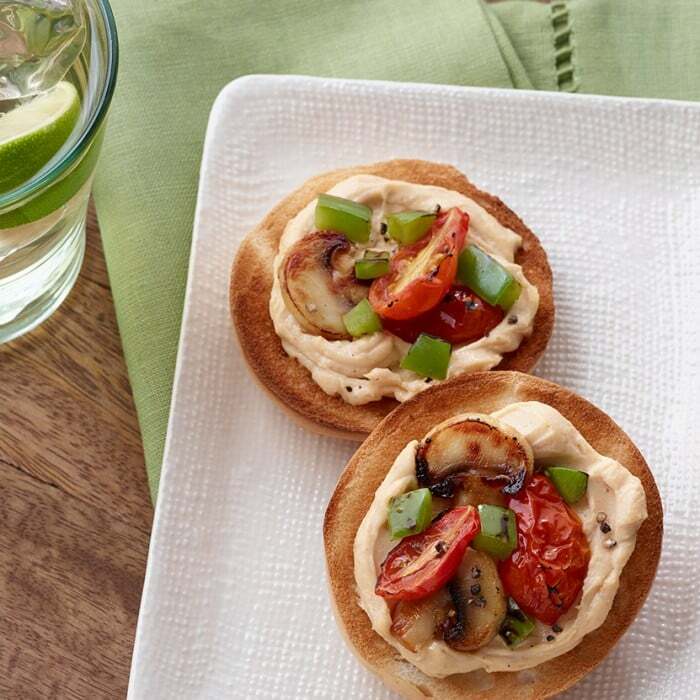 And you can go with your favorite toppings, making it a really delightful snack. 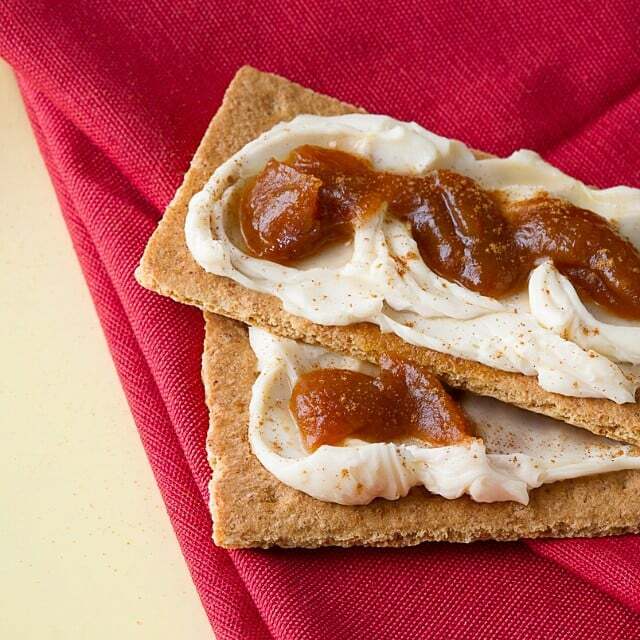 Graham crackers aren't just for kids — give them a sophisticated bump with creamy cheese and your favorite jelly. 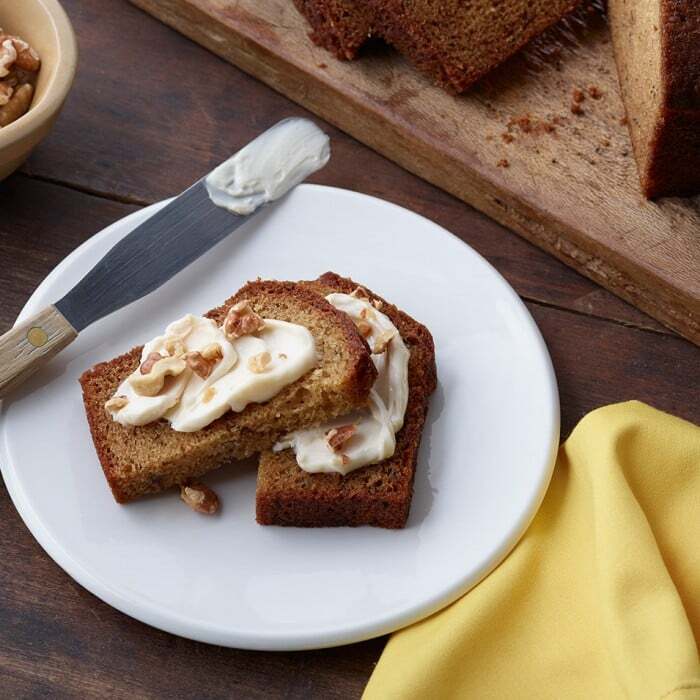 A little sweet, a little savory — give your banana bread an update thanks to cheese and chopped nuts. 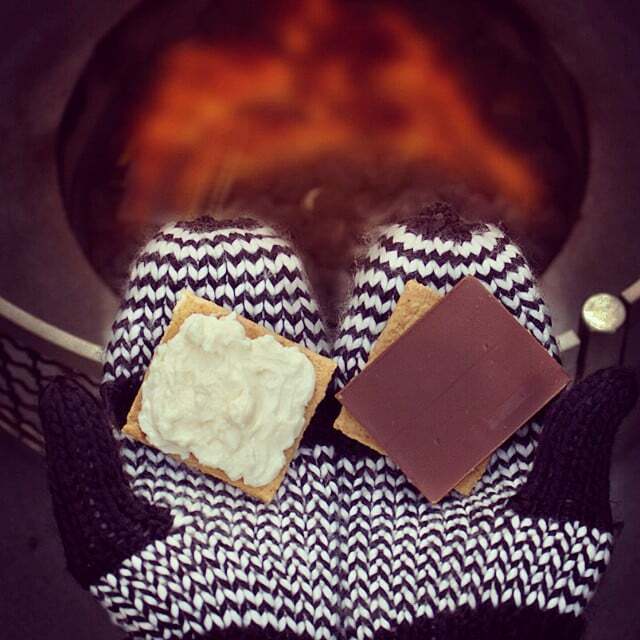 It's a comforting snack for any day of the week. You might not think savory cheese and melty chocolate mix, but once you try this cozy snack, you'll have a hard time not indulging with it daily.